My journey through mania started when I was born. I didn’t sleep for the first year of my life. Since that point until I was 29 and sought psychiatric help, I have pretty much self-managed with the help of my parents when I was young, and needed to be focused. to put my mind over . However, the crazy part of mania, that nobody understands, is that if your not anxious you are always in a good mood. I wake up on the right rife of the bed every morning, I laugh and I have fun, everyday without a doubt….some people think it is an annoying to be around someone who is never down. Let me make this clear, I do sad, mad, and frustrated, with other people when they are less than kind. Mania before treatment consisted of not getting upset with mornings spent in complete solitude as the rest of the world slept and always ready to be there, anywhere, way before anyone else was ready or not. My friends just realized they couldn’t stay awake or keep up with me during this space and time in my life. After the initially jarring experience of being a stay at home parent, I adjusted best I could to being a stay home parent and trying to develop some tricks to kick start my brain, before anything did go awry.. Mania without any prescription drugs was a dance I failed at miserably taking the boiling pans off my mind’s stove, and always replacing them with new found attitude to living a life so frenetic inside, yet so damn still and controlled on the outside to people I didn’t know. I had before I was seen by many doctors the experience of taking the 7 pm flight to Vegas, and returning early the next morning for work. I also lived my life with a little sensation seeking in my day to day life. Whether it was buying a new rice rocket motorcycle to heading to NYC for a full two day bender, I was pretty much open to most things. I confess I was very lucky to not have financial or flirtatious interpersonal skills that held me back with my jobs and my employers. Now that I have been medicated for all these years, I don’t sensation seek harmfully anymore or at all, and I haven’t gambled in years. 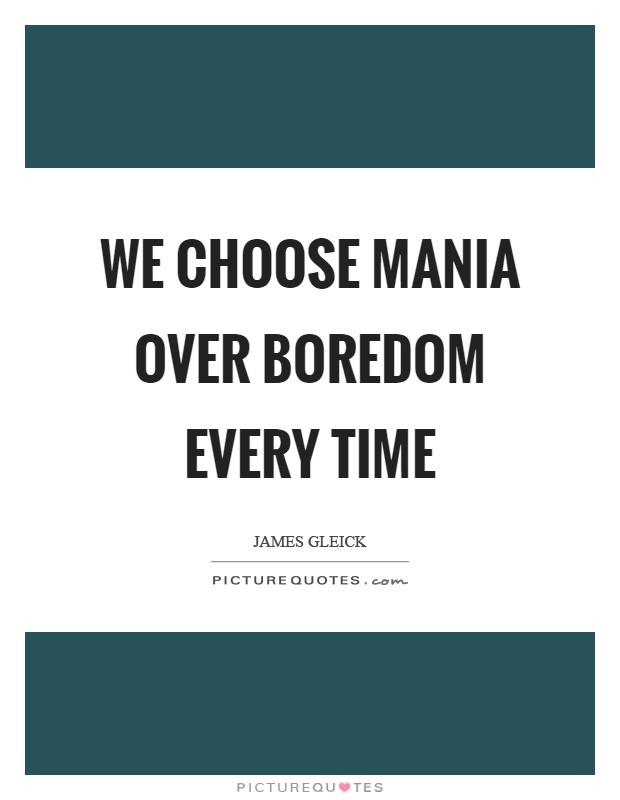 My mania stems directly from sensation seeking to behavior that needs to be slightly adjusted. I have yet to find anybody else with just mania, who isn’t in trouble with the law, wanted for their activity with mental health counselors or just when you know it, is not a good seed. Through my medications now I see and feel everything like I did before, my actions however are somewhat tempered, I have been able to successfully work and parent as well as a take a new passion-that of being a PhD student. I never thought I would see this day……..